Whether you have a broken piece of equipment or you’re just looking for some replacements, LED Equipped has a large selection of truck light accessories that can help you out. Do you have a damaged light bar kit and need a new replacement module? Don’t worry, we’ve got you covered. You don’t have to spend a fortune on all new equipment. No matter what you are looking for, we are sure you will be able to find exactly what you need with our LED accessories and light bar replacement parts. If you operate an emergency vehicle, you depend on your equipment to function at its best. Always stay prepared by having an extra LED lighting module with you at all times. 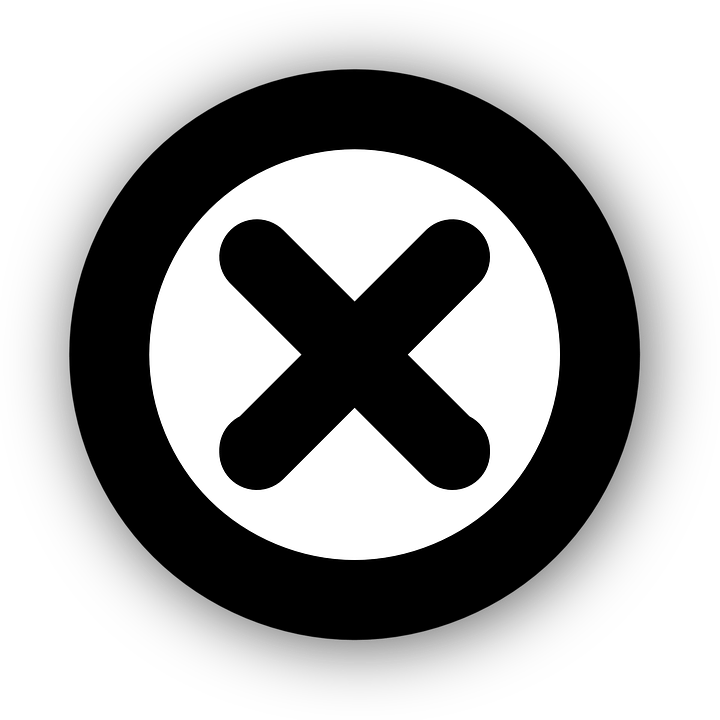 If your control box stops functioning properly, we even offer a line of replacements that are compatible with any kind of operating vehicle. Having light bar accessories on hand will ensure that you will never have any issues with your equipment when an emergency strikes. At LED Equipped, we strive to deliver the most premium products in the emergency vehicle lighting industry. We combine modern technology with high-quality materials to provide reliable products. We’ve included our LED light bar accessories and replacement parts so you can stay prepared for the job at all times. Let us help you with all of your grille lights, light bars, LED lights, and more. 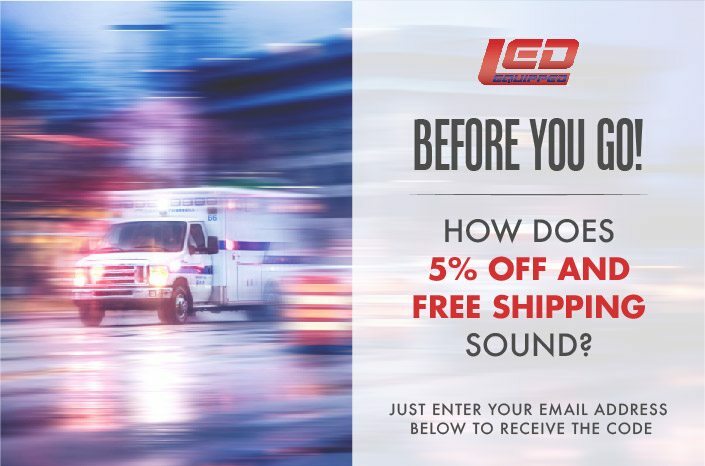 Shop our truck lights and accessories today for the greatest quality products in the emergency vehicle lighting industry.